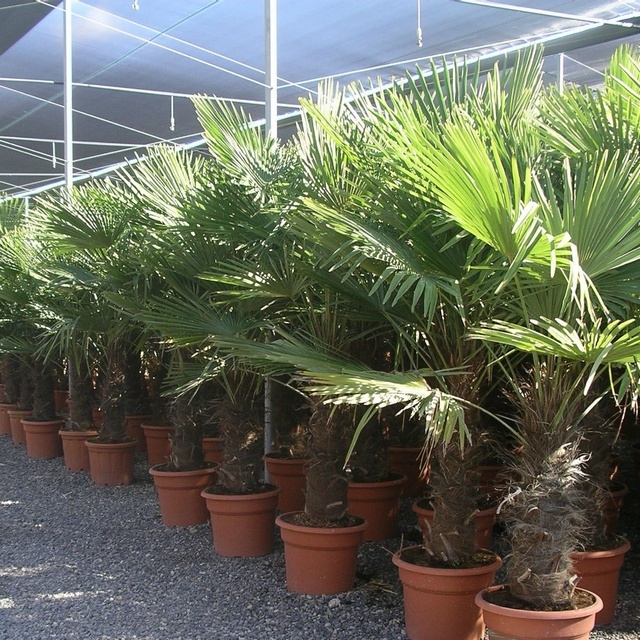 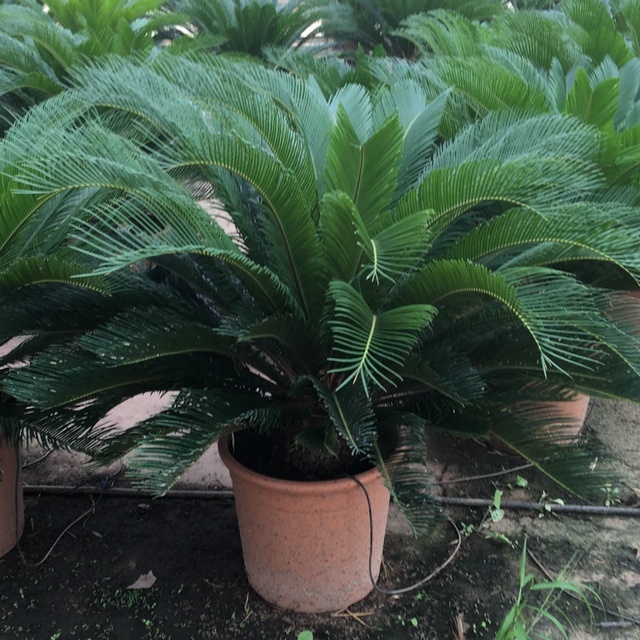 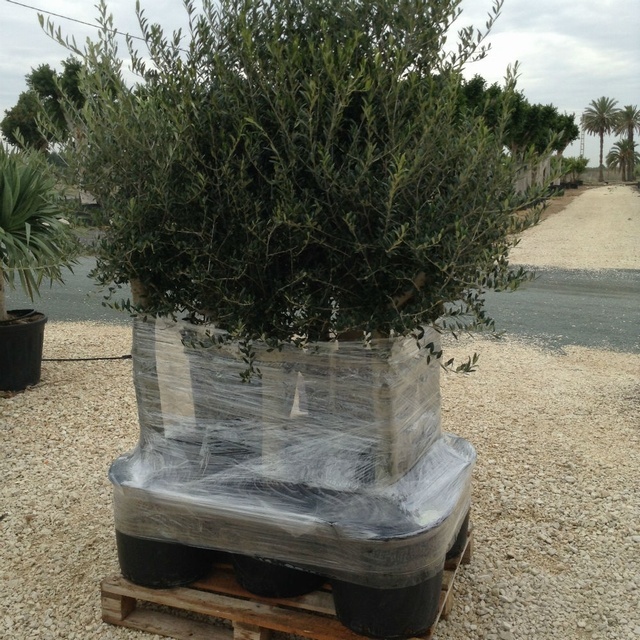 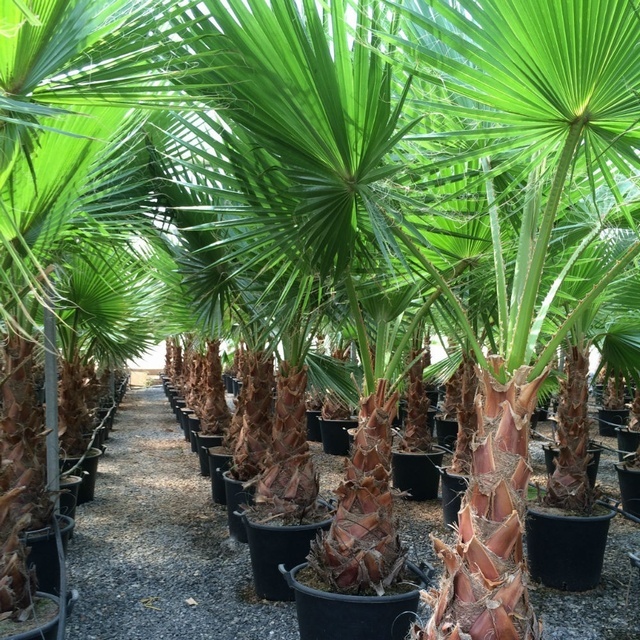 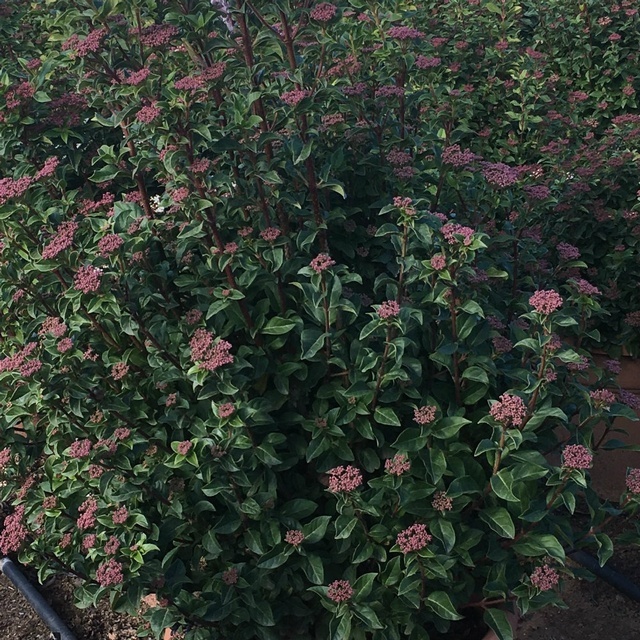 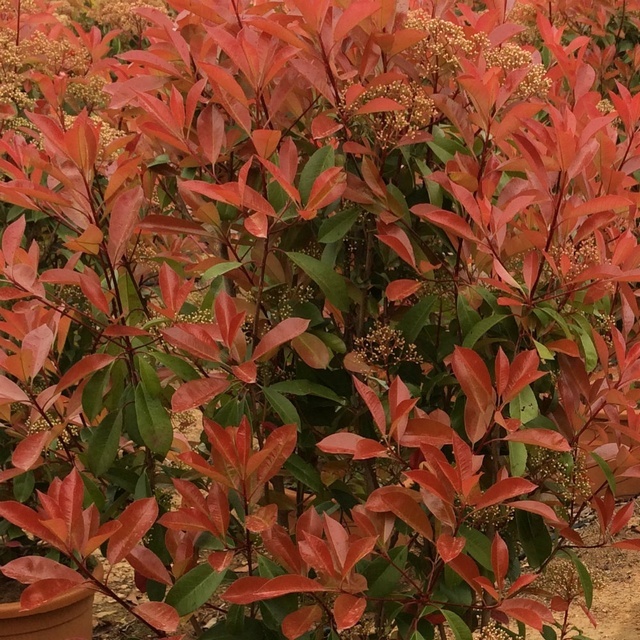 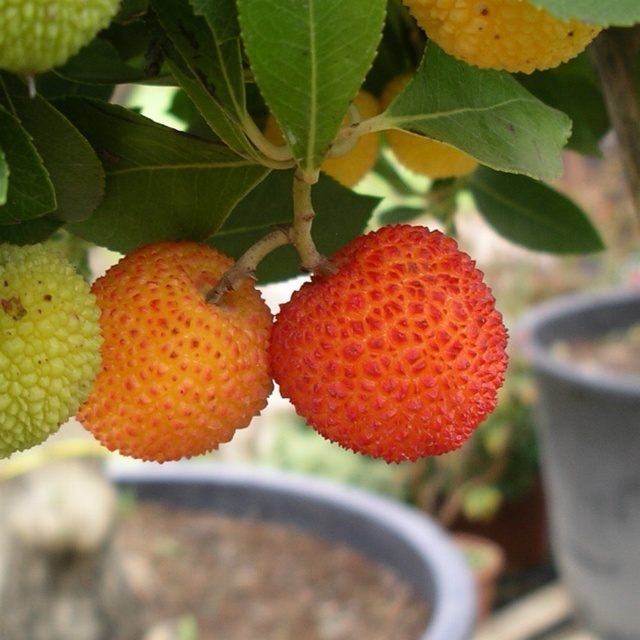 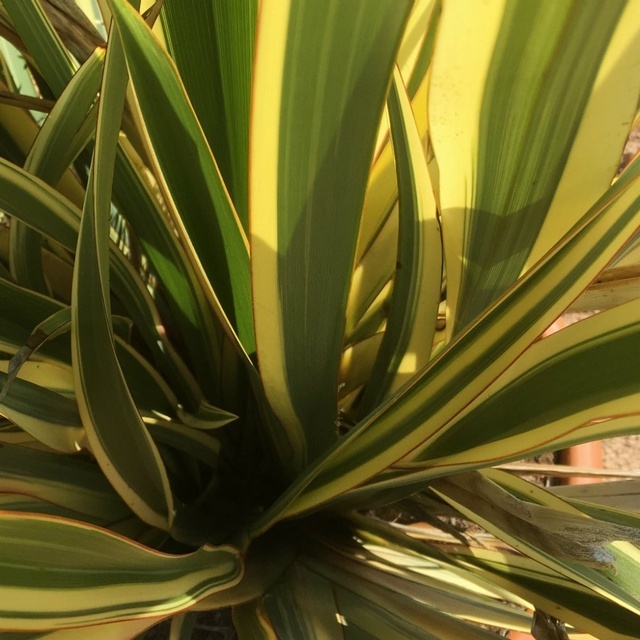 Spanish Plants import and supply a wide range of plants sourced from nurseries and growers throughout Spain. 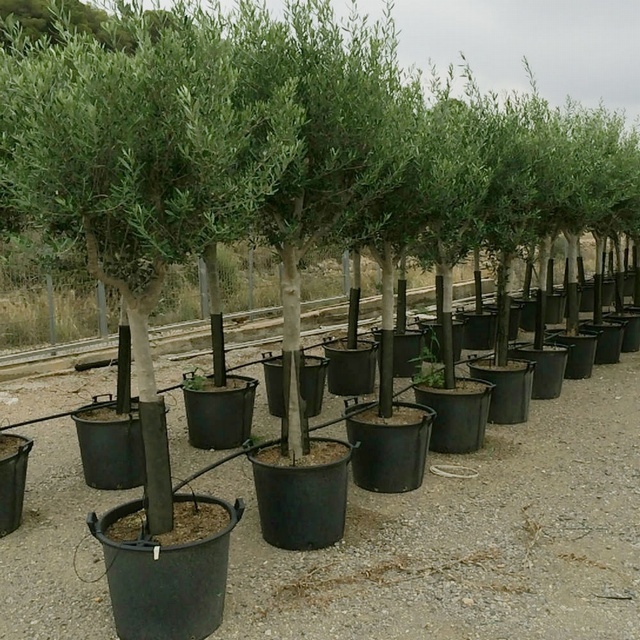 Based in Spain since 2012 in conjunction with our main partner nurseries we are now able to coordinate our supply process from selection to loading. 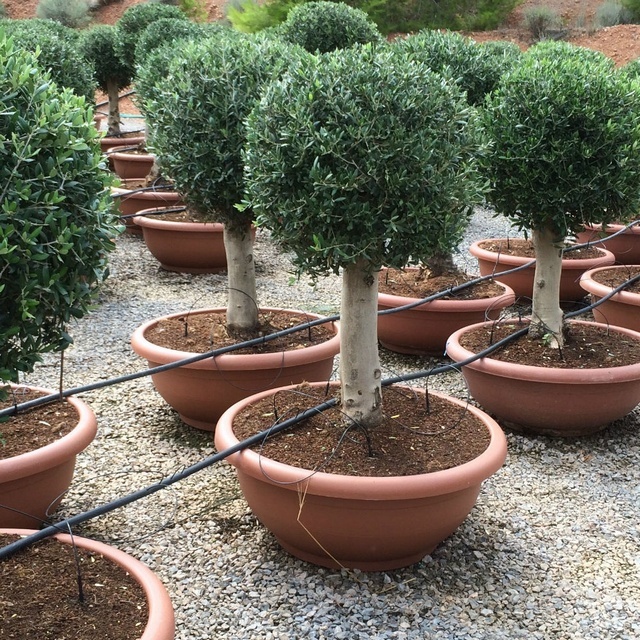 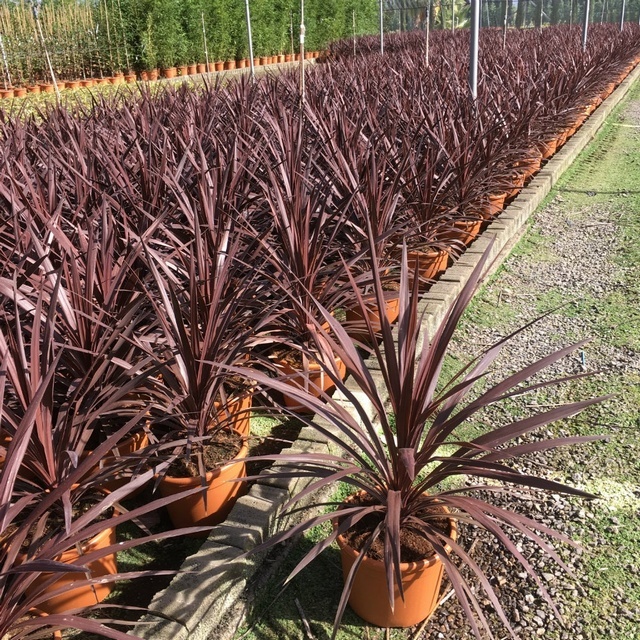 We supply to the landscaper and interior and exterior design market, wholesalers, specialist nurseries and garden centres. 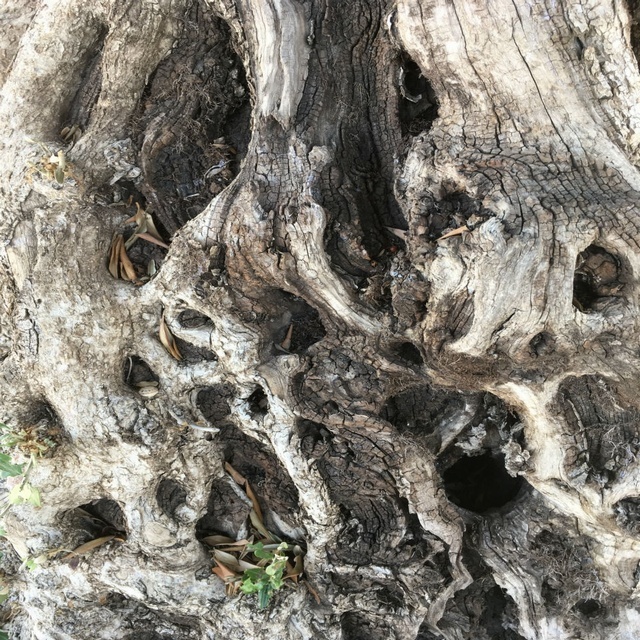 We are unable supply retail customers.